If 2017 was the year of the voice, this year sees the music industry finding new ways to embrace and cash in on voice-controlled technology. The immediate result was that it increased the amount of people who began streaming. Those on the outer because they found the whole process of streaming too bewildering could bypass it by asking personal assistants as Amazon’s Alexa or Apple’s Siri. Tech savvy consumers used it for another reason: one study found that 43% reckoned that voice search is quicker than using a website or an app. A January 2018 survey from Adobe Analytics found that 54% of those with personal assistants used them once a day – and listening to music was the most popular activity (61%). In comparison, other uses of these devices were to ask about the weather (60%), fun questions (54%), general research (53%), getting directions (39%), alarms/reminders (39%) and shopping (22%). That’s pretty significant given that there are 39 million smart speakers in the USA alone. Pandora CEO Roger Lynch told CES conference in January that Pandora listening on voice enabled devices was up 300% year on year. Google says its Assistant is now available on 400 million devices. By January this year, there were 1 billion voice searches a month. So given that music’s on top of the user-list, it’s not surprising that the music industry is moving into voice-controlled technology hardware. Spotify, which has been is secretly working on a device that will “affect the way the world experiences music and talk content”, this week began testing a new app which suggested an integration with smart speaker devices. At South By Southwest (SXSW) this week, one of the main points of discussion was that the music industry needed to capitalise on growing consumers’ need for voice technology. This was by getting serious about megadata. For the last ten years, music companies have been data tagging to cater for consumers discovering new music and artists on streaming and downloading services. But we’ve gone well past being happy with just a song/album title or artist. Voice identification devices are leading music consumers to demand for more data than ever before. Sammy Andrews, the CEO of UK-based creative digital agency Deviate Digital recently wrote in Music Business Worldwide, “We’re seeing search terms for music change beyond anything we saw five years ago – context is now a big part of music interaction. The need for this information update becomes more urgent as technology is already pushing forward into the next level of chatbots. The next generation of smartphones, like those of China/US company Vinci, for instance, will learn about the user and actually suggest and supply songs that fit their personality. There is talk of voice identification assistants changing the way music fans become aware of tours and buying tickets. The assistant will advice them, based on their listening habits, of which acts are coming up. And rather than wait for two hours on the phone or the laptop to get a ticket, why not Alexa and Siri to do it for you? Add to these a greater variety of moods and activities to determine the kind of music, and it’s understandable why the music industry is urging record companies to put more money into updating digital information. There is the fear that, consumers may get bored with the limitations and move on to something else. 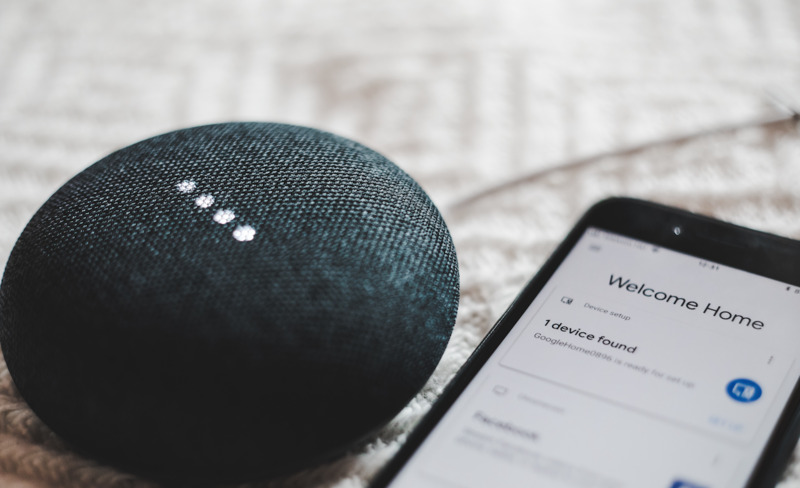 This week The Rise of the Digital Audio Advertiser Report from DAX (Digital Audio Exchange, only available in the UK, US, France and Germany) found that voice-activated devices are also creating changes among advertisers. A study of 232 senior and mid-level executives at leading media agencies and brand owners, found that 79% believed that voice activated devices would be key to reaching consumers in the next 12 months. 68% plan to create ads specifically for voice-activated devices and 66% will advertise in podcasts this year. Speaking about the findings, Mike Gordon, DAX parent company Global’s chief commercial officer, said: “From the explosion of new technologies, such as voice-activated devices, to advanced targeting and immersive experiences, our findings show that digital audio is driving real change in the way advertising is planned, created and bought. “We created DAX to offer advertisers a simple way to reach the growing number of people consuming digital audio in the UK and around the world. “Since we launched DAX, the demand from advertisers has intensified as consumer behaviour has evolved. The UK’s Bauer Media is introducing Alexa skills for all 69 of its radio channels, which means advertisers will be able to target listeners tuning in on their voice-activated devices. These improved targeting capabilities (62%), the rise in streaming platforms (54%) and of voice-activated devices (52%) were the main reasons given by advertisers on why they’re increasing spend on digital radio this year.